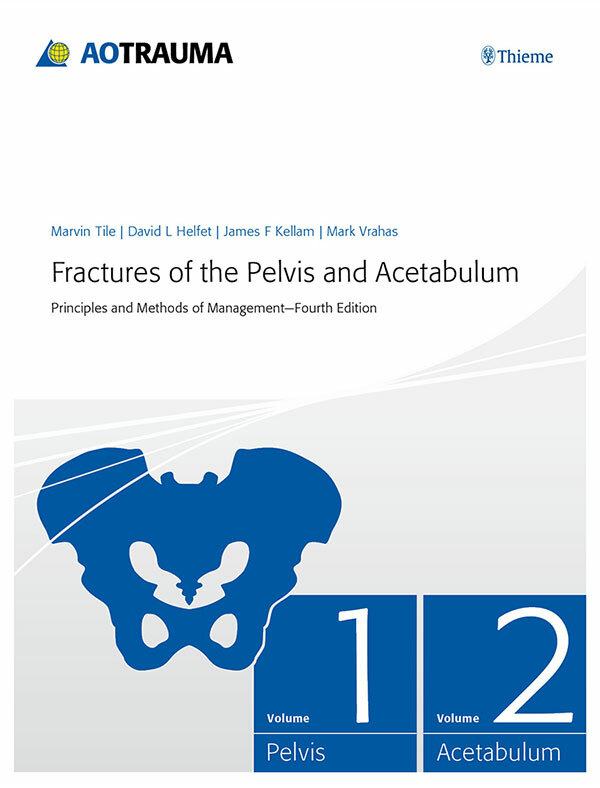 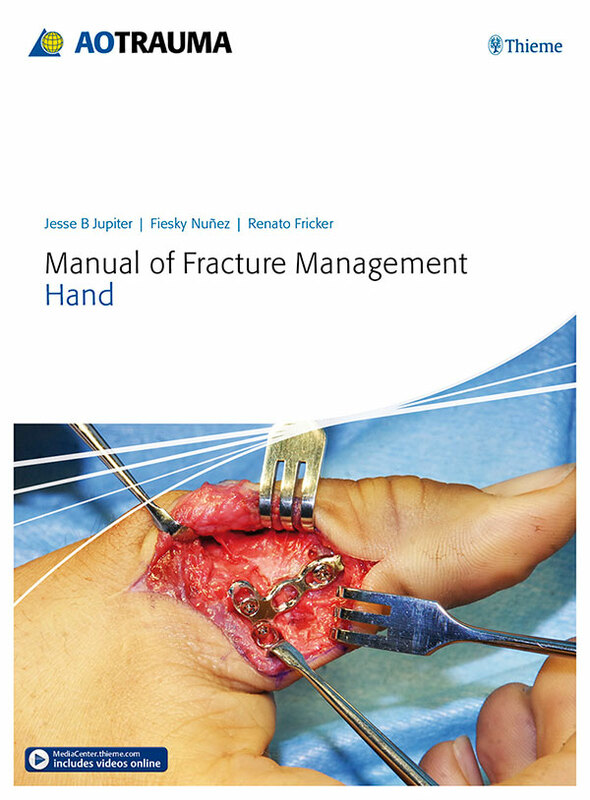 The Manual of Fracture Management—Hand has been produced to introduce the latest techniques in hand surgery to new and experienced surgeons. 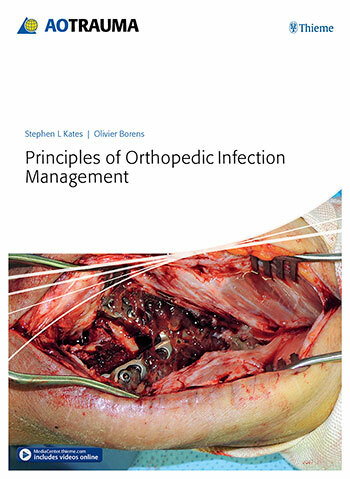 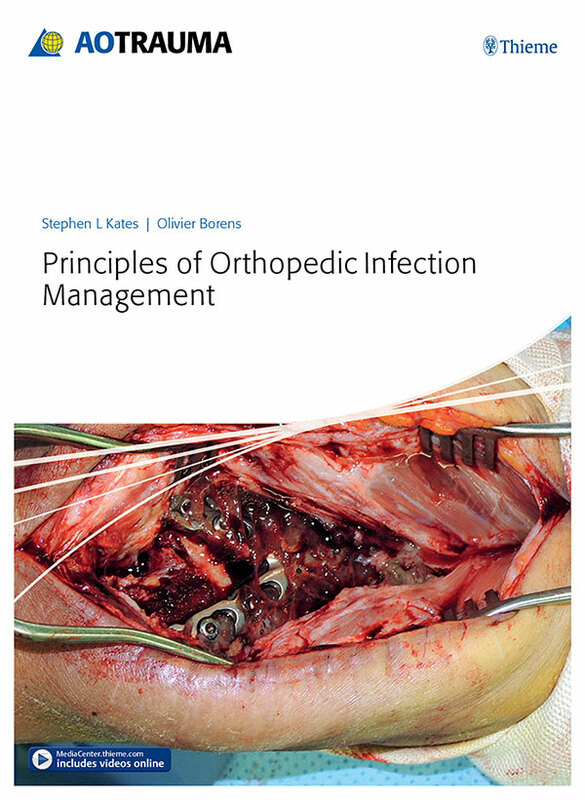 The AOTrauma publication Principles of Orthopedic Infection Management provides the core principles, treatment options, and the latest information and research on managing orthopedic infections and related issues. 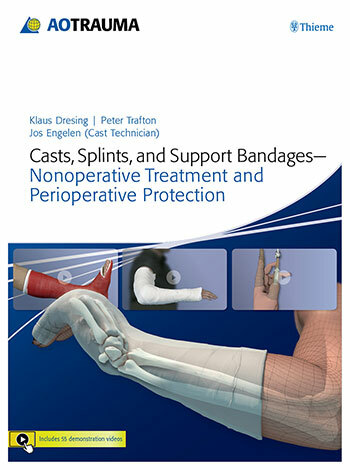 Casts, Splints, and Support Bandages—Nonoperative Treatment and Perioperative Protection provides an extensive overview of the history, principles, methods, and techniques for applying a modern plaster or synthetic cast.